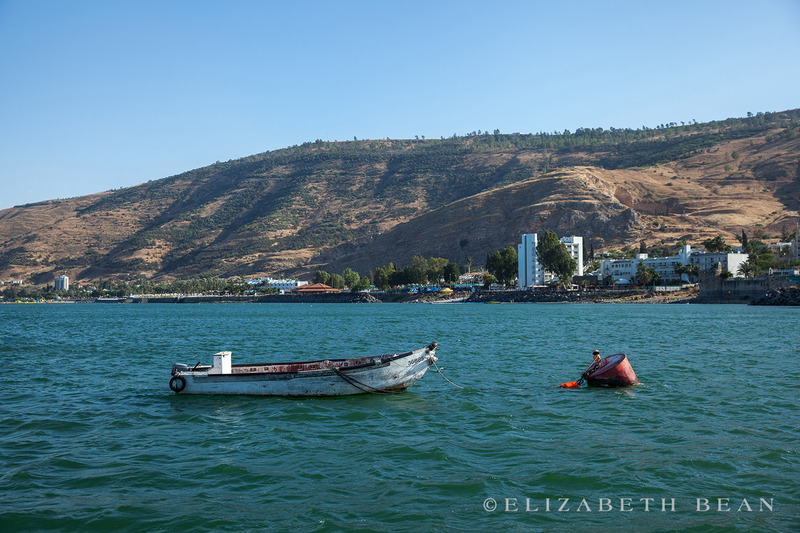 The Sea of Galilee, also referred to as Kinneret in Hebrew, is Israel’s largest freshwater lake. 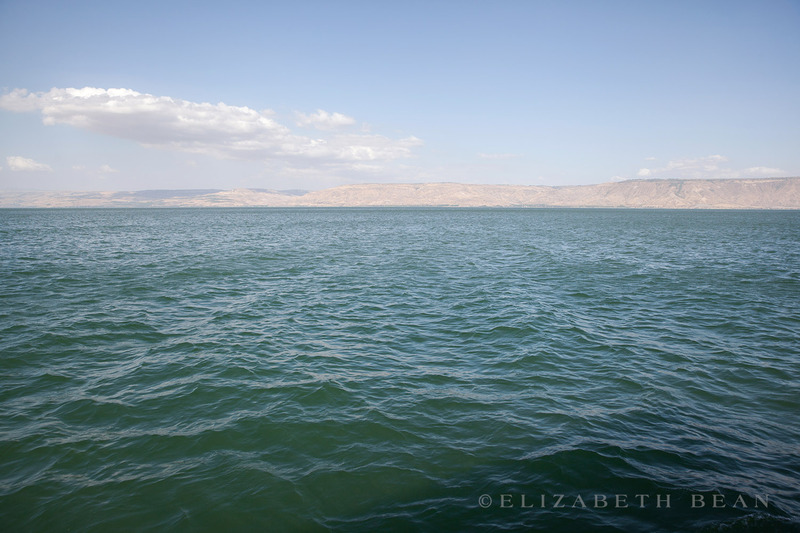 Because of a pleasant climate, fertile soil, and relatively abundant water, the rivers flowing into the lake and the adjacent plains the Galilee has been one of the major regions of ancient Palestine. 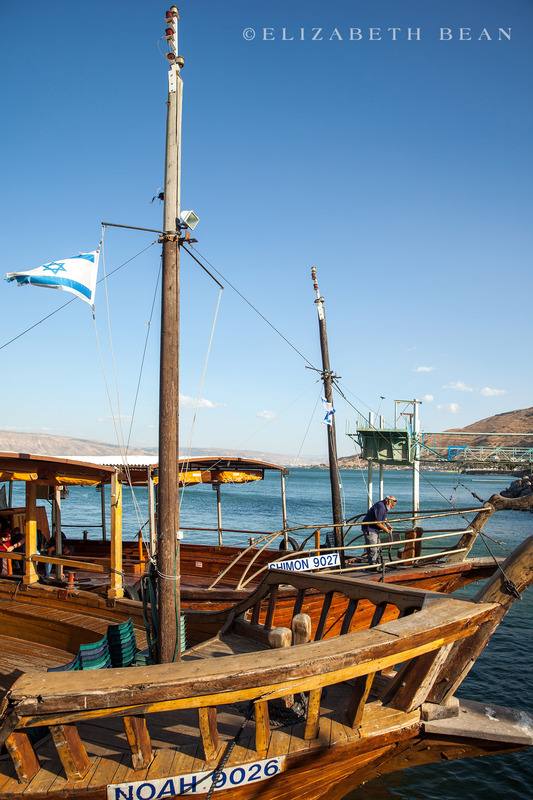 Archaeological evidence has revealed prehistoric tools and two human fragments dating from about 400,000 to 500,000 years ago. 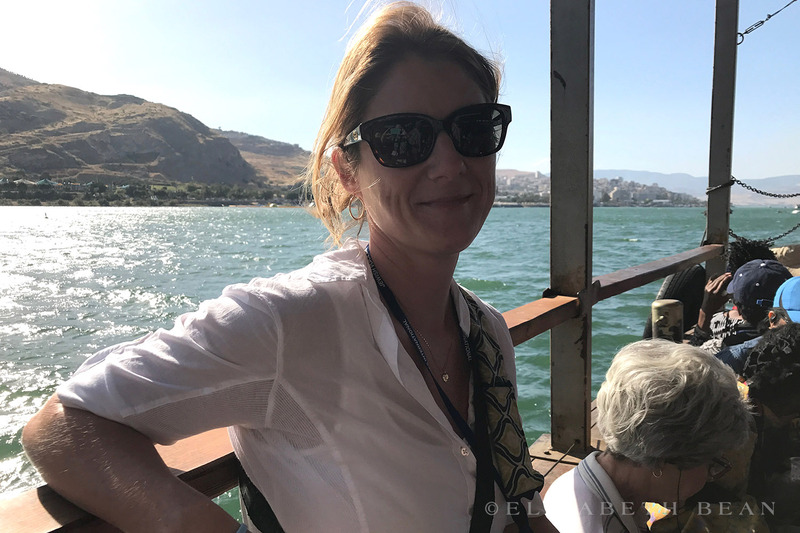 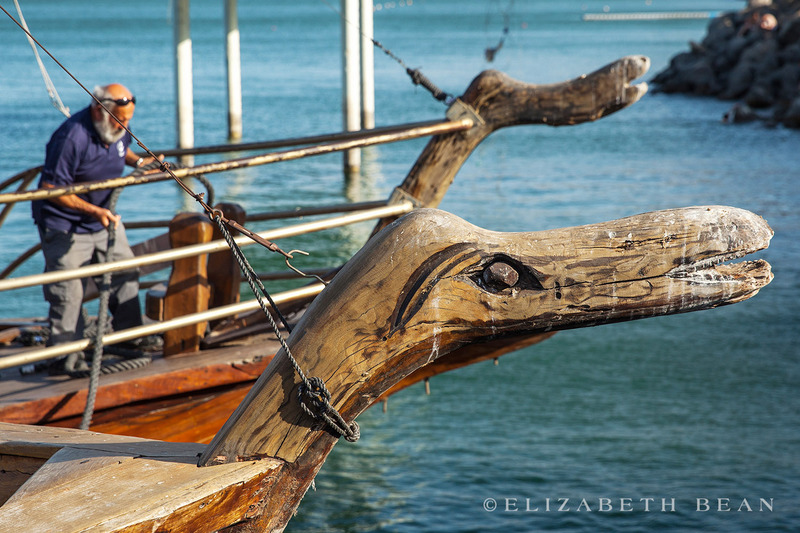 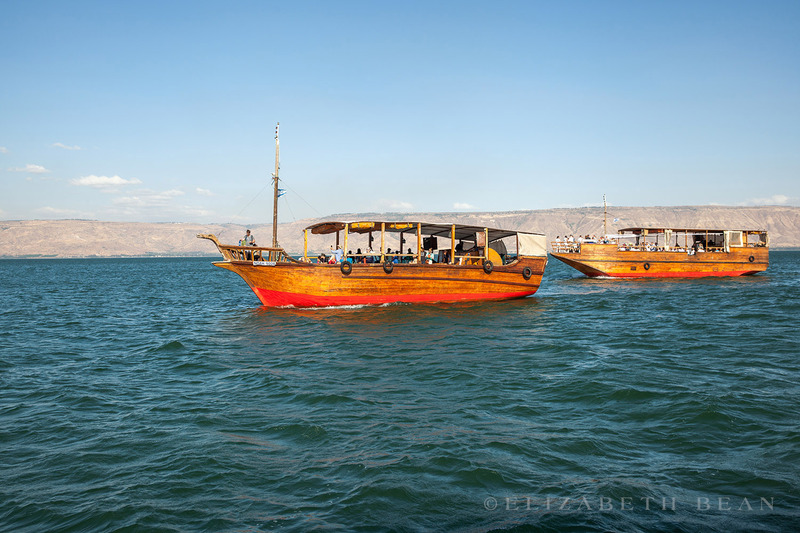 With the discovery of the famous 2,000 year old boat in 1986, an influx of Christians are seeking a spiritual experience on the Sea of Galilee. 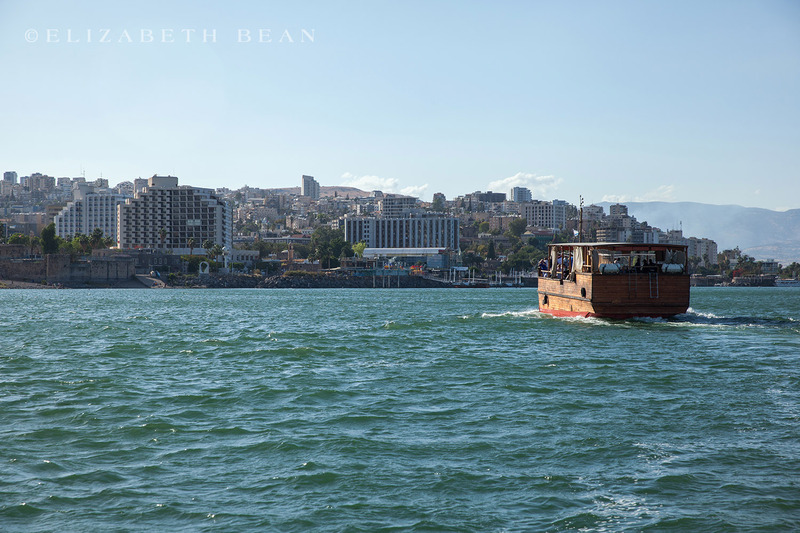 For Christian believers, along the Galilee’s beautiful shores was where Jesus delivered sermons and performed miracles. 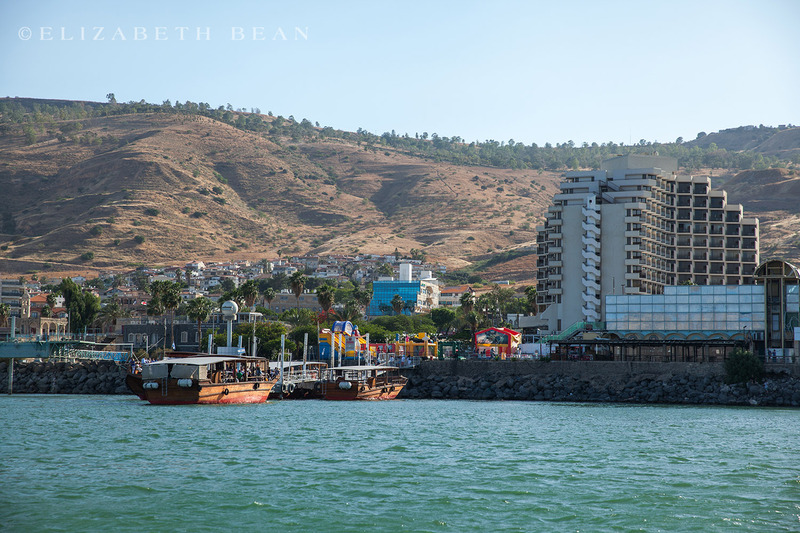 For Jewish believers, the Galilee region also boasts a number of important historical sites including: the city of Tiberias which became an important center of Jewish learning when the Romans exiled Jews, the 3,000 year old thermal baths near Tiberias noted by Josephus, and the ancient city of Migda known traditionally in Christian sources as the birthplace of Mary Magdalene. 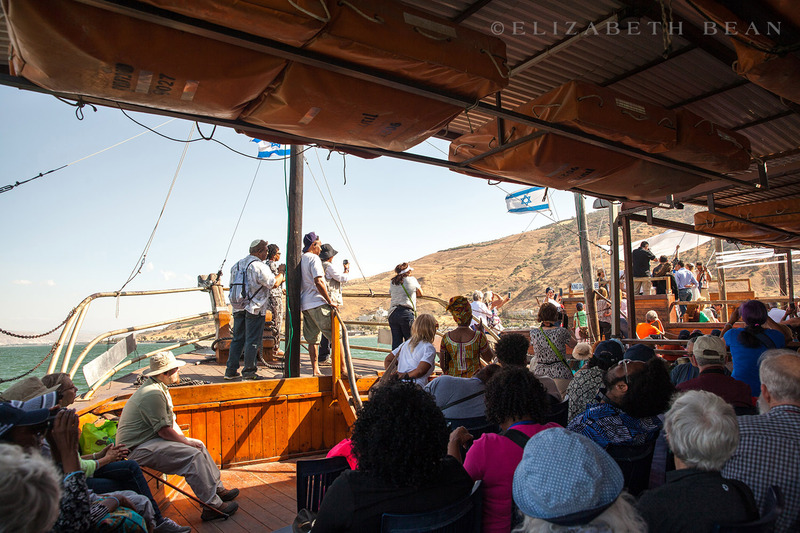 Our spiritual experience on the Sea of Galilee ended with a couple exchanging their vows. 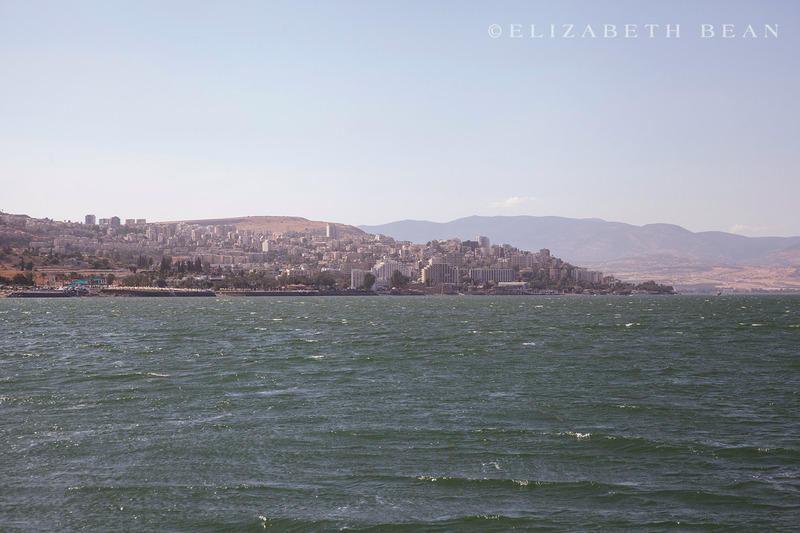 With the breathtaking backdrop scenery, it seemed like an incredible start to their life together. 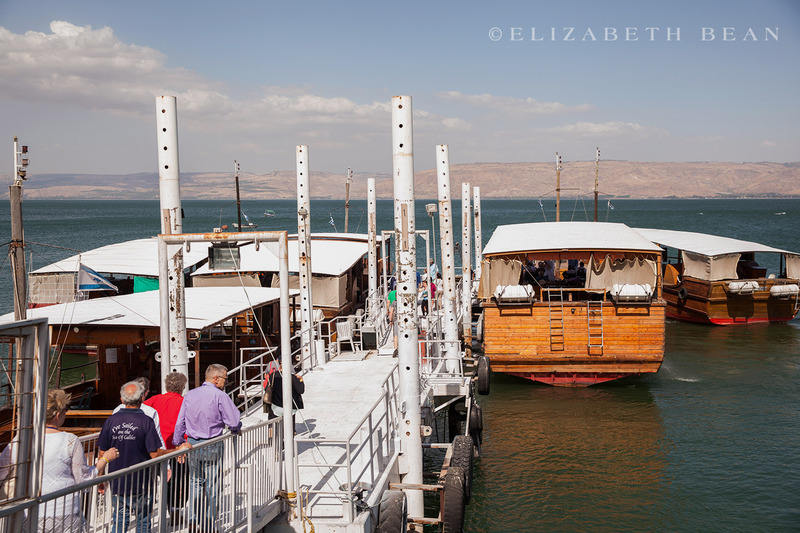 Have you sailed on the Sea of Galilee? 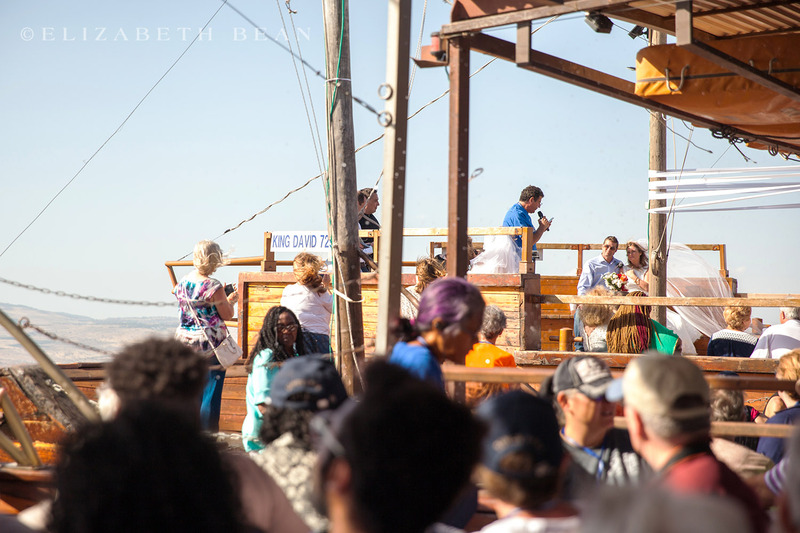 Looked like an unforgettable experience. 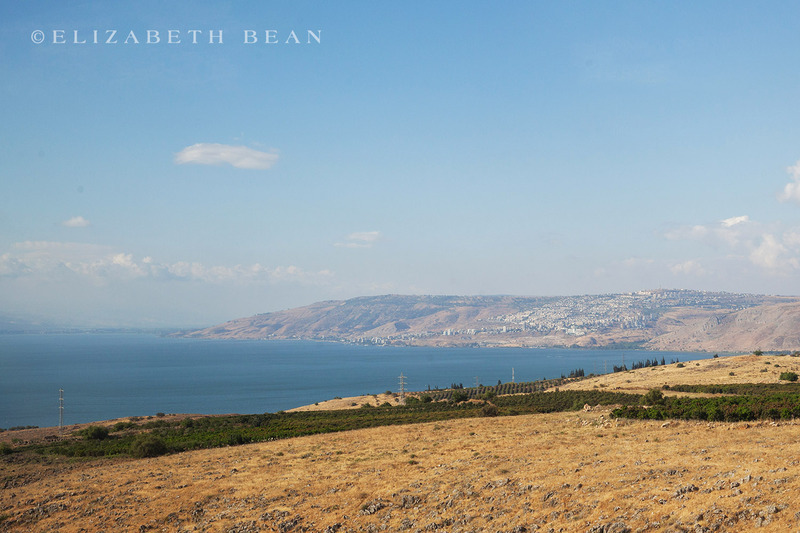 Truly an amazing place to visit.